Article on History net on the subject of the Iroquois League and how it dealt with the War of 1812. If you need more detail then Carl Benn's Iroquois in the War of 1812 is worth getting. Norton was the son of a Cherokee father and a Scottish mother and he was educated in Scotland. 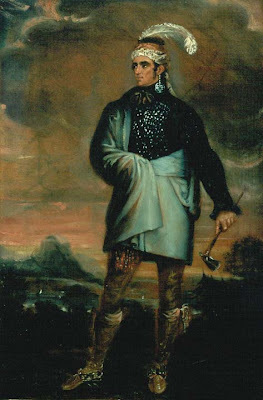 At a very young age Norton joined the British army, and in 1785 he was stationed in Quebec, where he became involved with the Six Nations of the Grand River. Inspired by the Mohawk chief Thayendanega (Joseph Brant), Norton learned the Mohawk language and culture. Adopted into the Mohawk community, he acquired the status of chief, with the Mohawk name of Teyoninhokarawen. Though he had been living with and had become part of the Mohawk Nation, Norton had maintained close contact with the British, who considered him a useful ally. 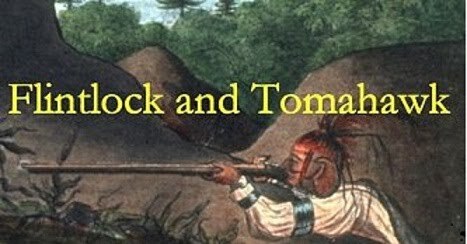 Once the war began, he led many of the bands of Iroquois warriors in most of the battles that raged in the Niagara region.